3D printing, also known as additive manufacturing, is a process where a three-dimensional object is produced using a layer by layer manufacturing techniques derived from a Computer Aided Design (CAD) file. 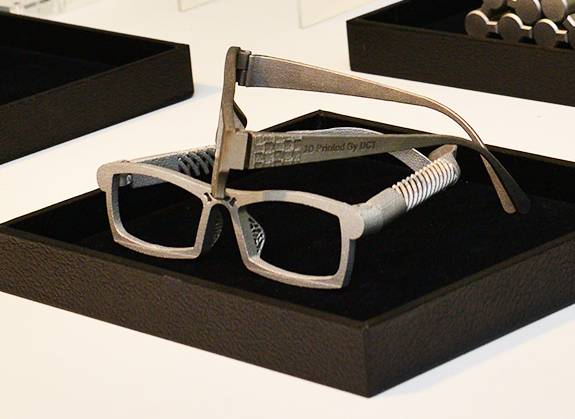 AT UCT AMC, we have a complete facility that can 3D print both metal and plastic parts. 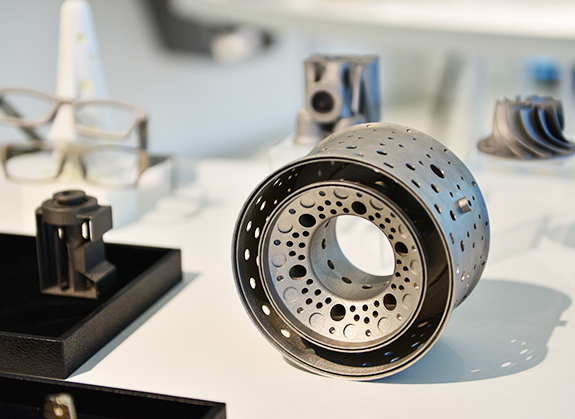 Our broad range of available materials can meet the demands of high-end industries such as Aerospace, Automotive, Precision Engineering and Medical. shot peening. 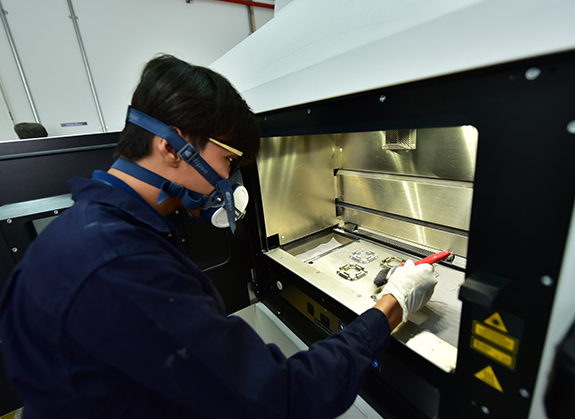 Based on the customer-specific requirements on surface finishing, final machining and polishing may be performed. At UCT AMC, our in-house experts and strong supply chain management readily support a broad range of customer manufacturing requirements. Contact us for the right solutions to your product and performance specifications. 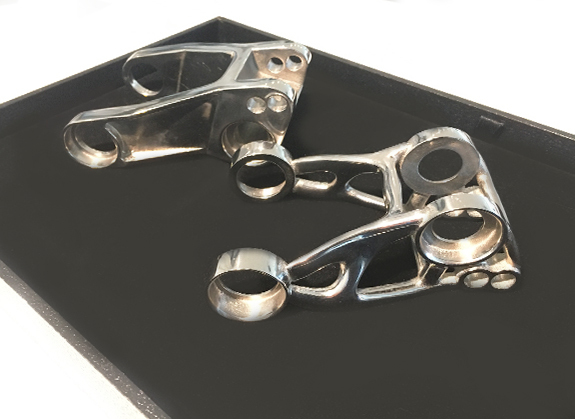 When parts become obsolete it can be nearly impossible to get replacements from suppliers. Virtual warehousing can solve that issue for you permanently. We can scan your parts, store it virtually and print a replacement on demand. At UCT AM Center, we are constantly researching for methods to produce quality parts and develop an industry standard. Our R&D team has filed patents on process and design development, and we continuously seek to improve additive manufacturing technology.